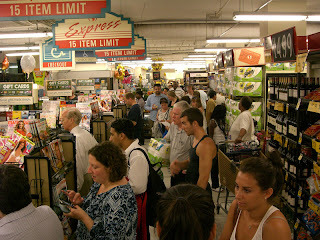 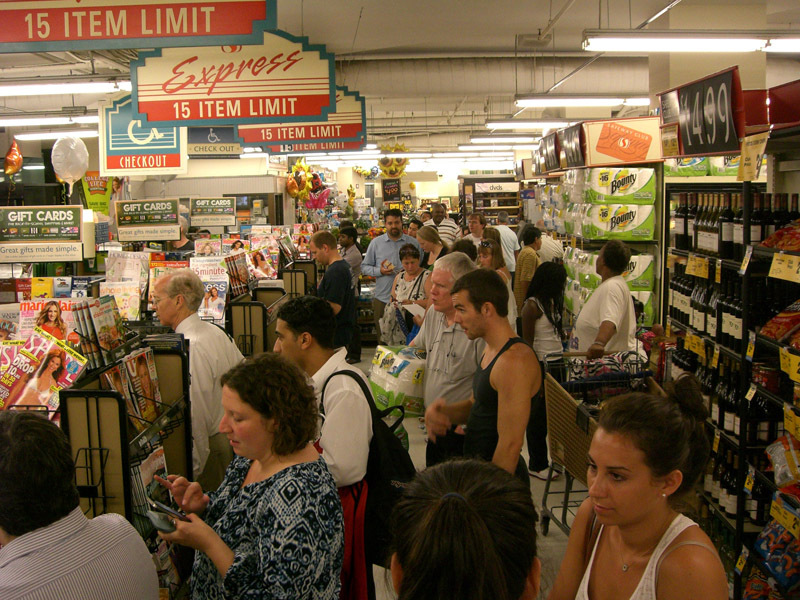 Rosslyn's mysterious and intriguing underground Safeway was filled with anxious customers this Friday evening. 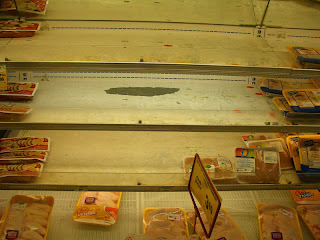 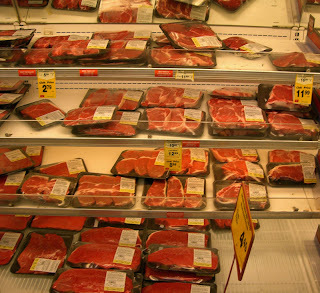 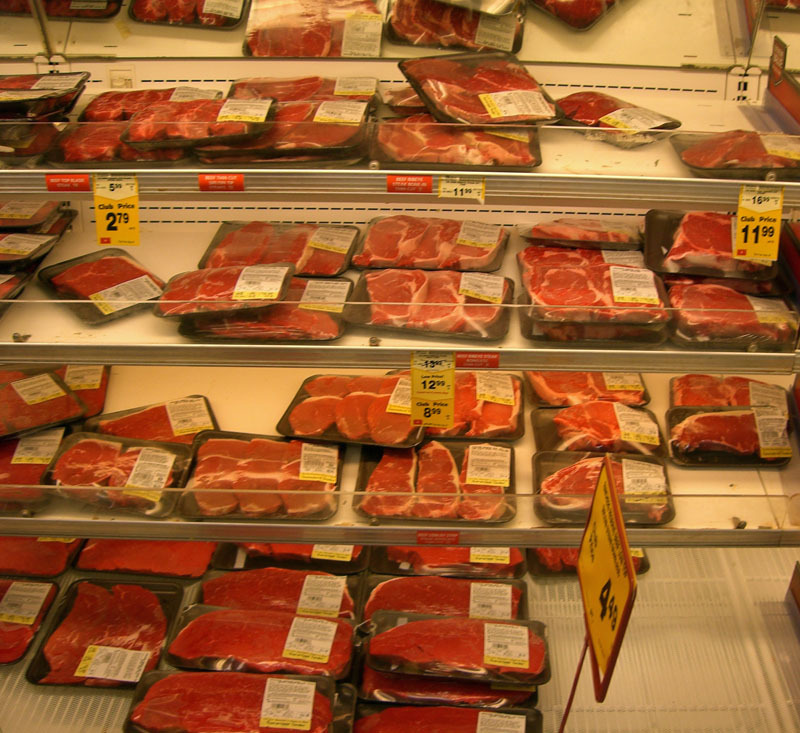 The chicken shelf was nearly stripped bare, but plenty of beef remained. If Arlington welcomed roosters, this wouldn't happen.